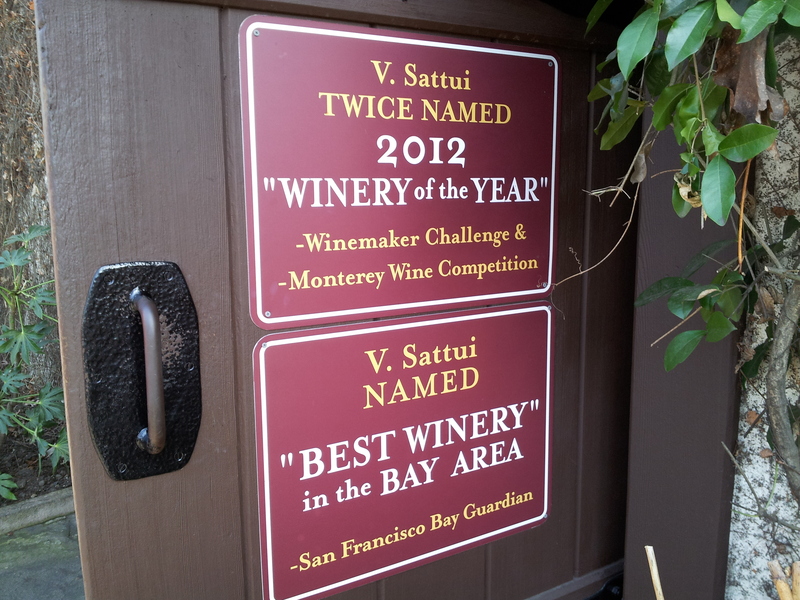 V. Sattui has been one of my favorite wineries in the entire Napa Valley since I first visited them in 1993. 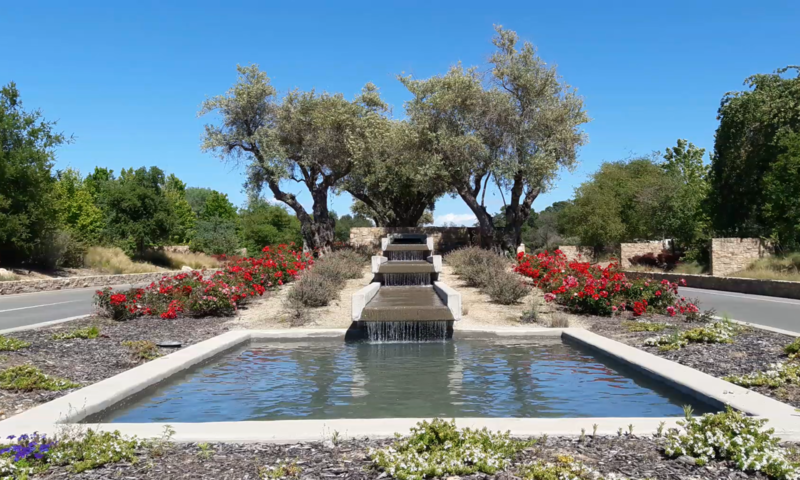 It is a popular destination for anyone visiting the Napa Valley Wine Country. I love their Muscat, Riesling, Port and Madeira, but their Gamay Rouge is #1 on my list! It pairs wonderfully with my Rotisserie Chicken Salad with Grapes. 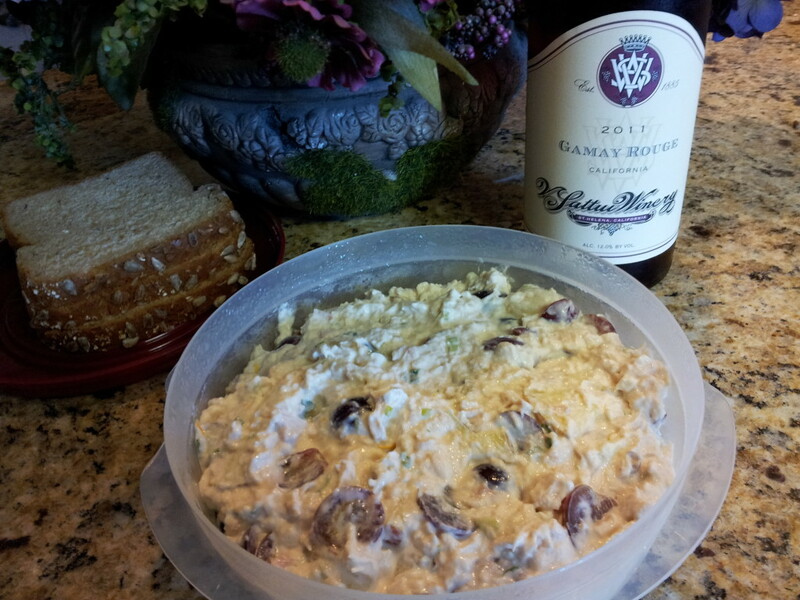 Homemade Rotisserie Chicken Salad with Grapes paired with V. Sattui Gamay Rouge. 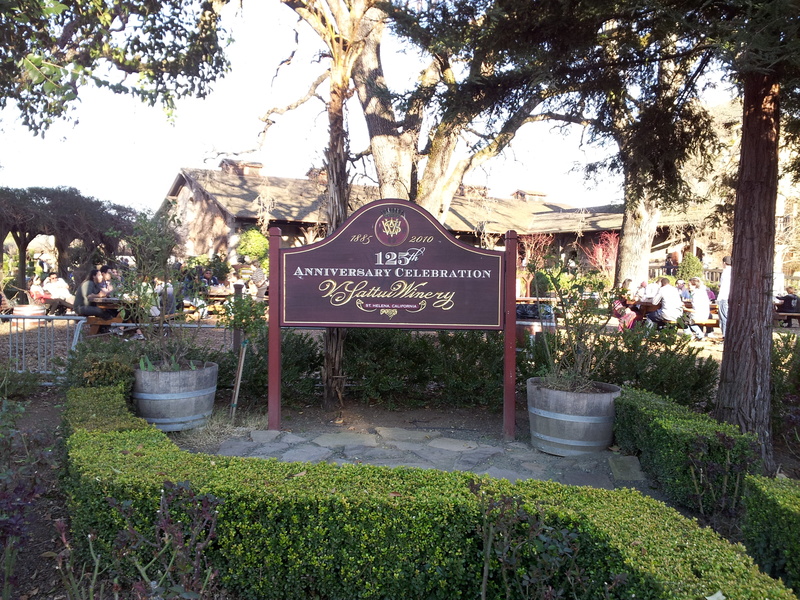 Yes, it’s crowded…but it’s so worth it as a vital part of the Napa Valley wine tasting experience. 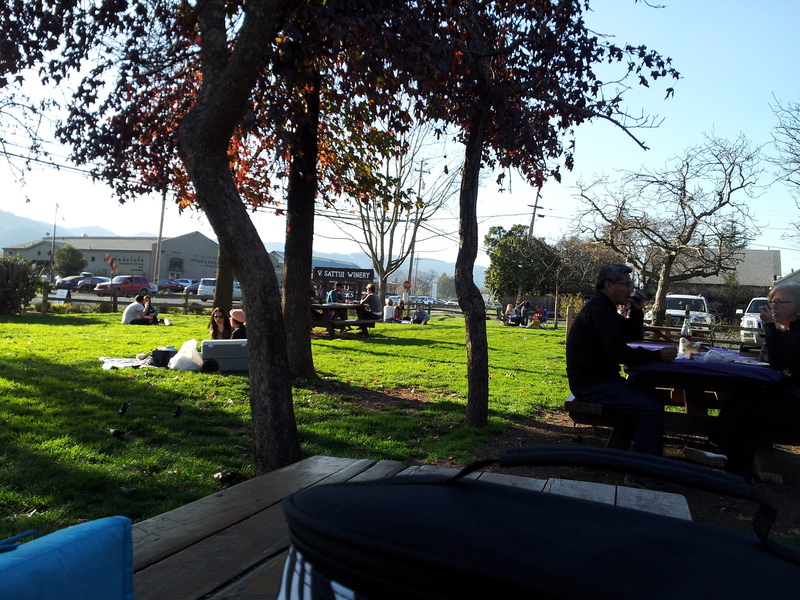 I love the beautiful grounds and the shady areas around the picnic tables. 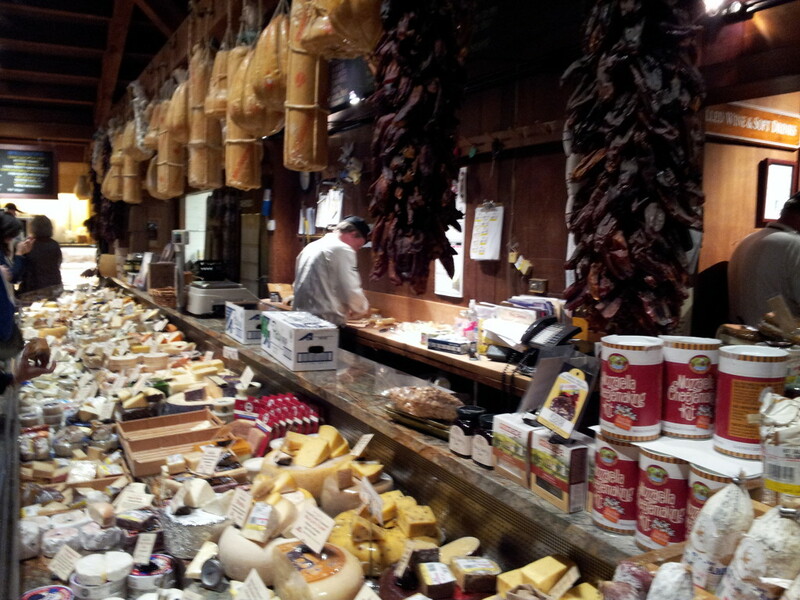 I love the extensive cheese selection in their deli! 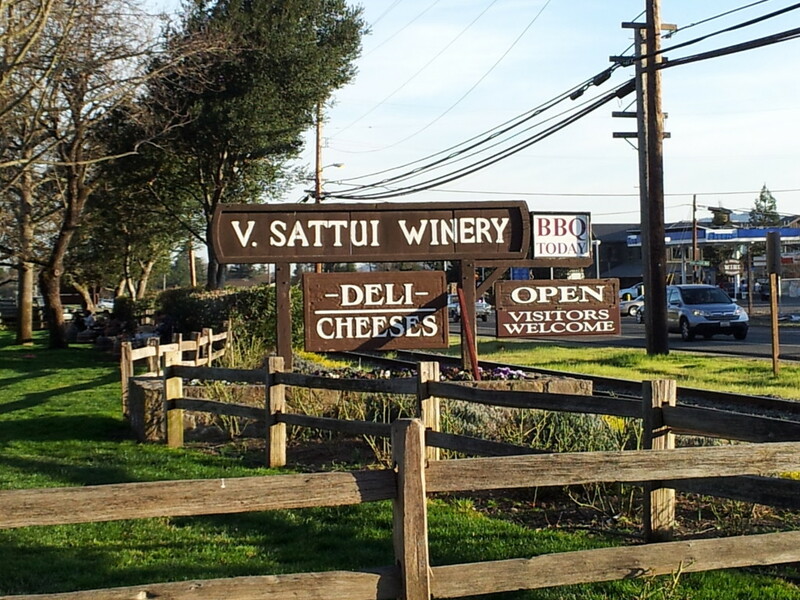 Despite the crowds, I will continue to visit V. Sattui whenever I need to stock up Gamay Rouge!